The initial nose has a scintilla of sherry, with salted caramel and toffee; also apricot brandy, apple pomace, fresh fig and blackcurrant jam. 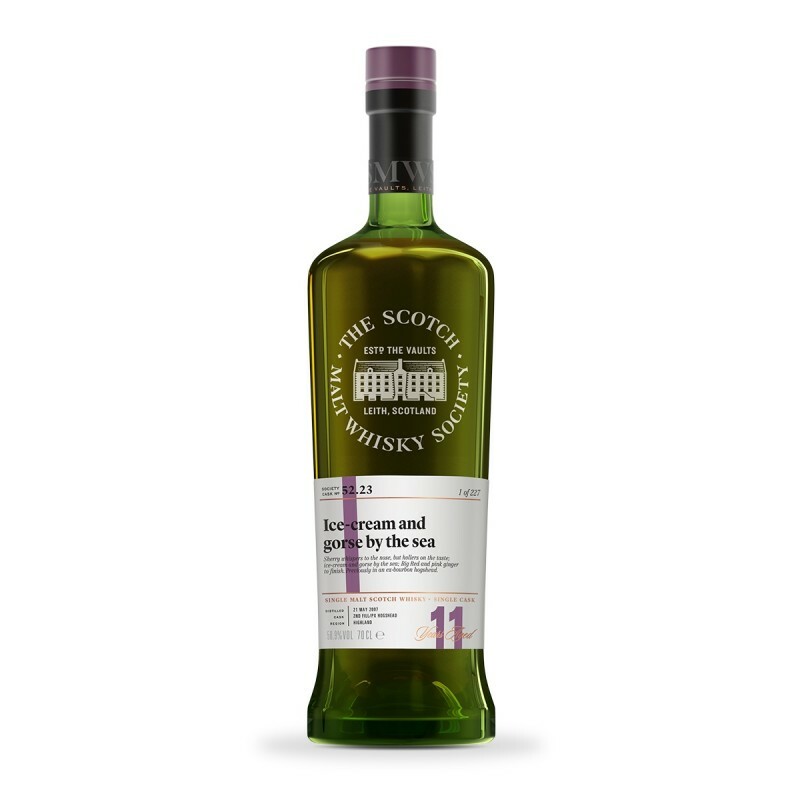 On the palate the sherry hollers out louder – sherry-soaked sultanas, medjool dates and chocolate custard, with leather, pipe plug tobacco, cinnamon and coltsfoot rock rocking the finish. The reduced nose gets ice-cream and gorse flowers by the seaside, cinnamon and sugar on barbequed banana and honey on cooked pears. 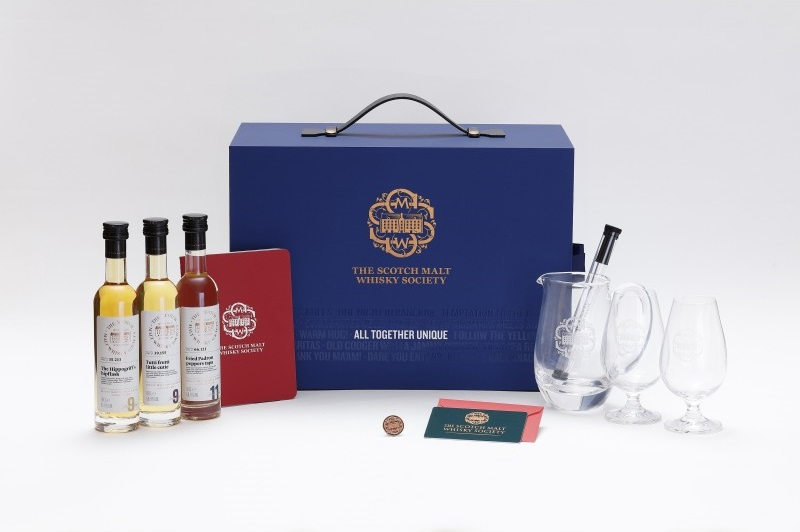 The palate now, a fine example of sherry-matured whisky – fudge, strawberry jam and Dandelion and Burdock, with a mouth-numbing finish of Big Red chewing gum and pink pickled ginger. After 9 years in an ex-bourbon hogshead we transferred this whisky to a 2nd fill PX sherry hogshead for the remainder of its maturation.